The lawyer Lucas Borges de Barros Ferraresso works in the area of ​​Criminal Law. He graduated from Law School in 2014, at PUC-Rio. His area of ​​practice is Criminal Law. 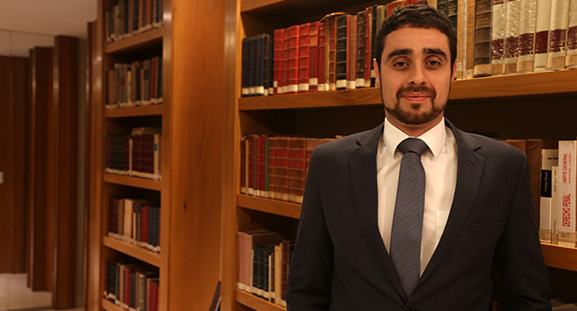 In 2016 he completed the graduate program in Criminal Procedure and Fundamental Rights at the Brazilian Academy of Constitutional Law (Academia Brasileira do Direito Constitucional – ABDConst). Graduate student of Criminal Procedure and Fundamental Rights at ABDCONST, estimate of completion in 2016.